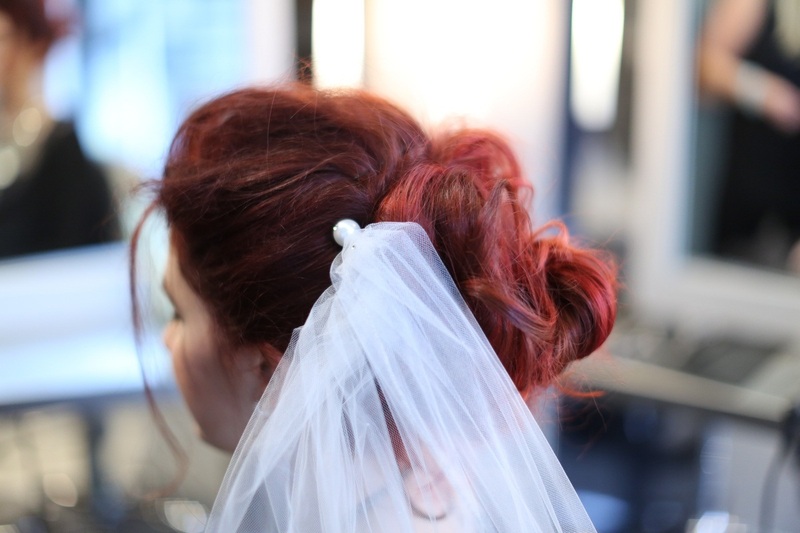 Best Hair Salon In Chicago, Make an appointment!Styling Services - Best Hair Salon In Chicago, Make an appointment! 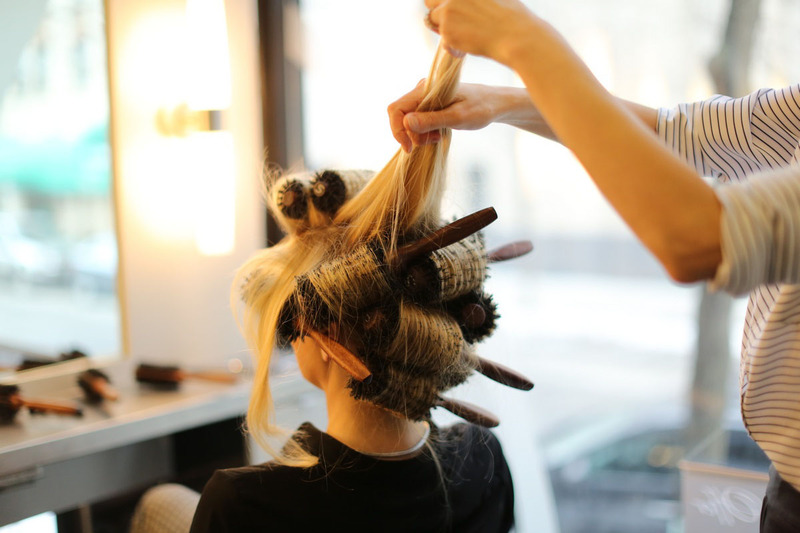 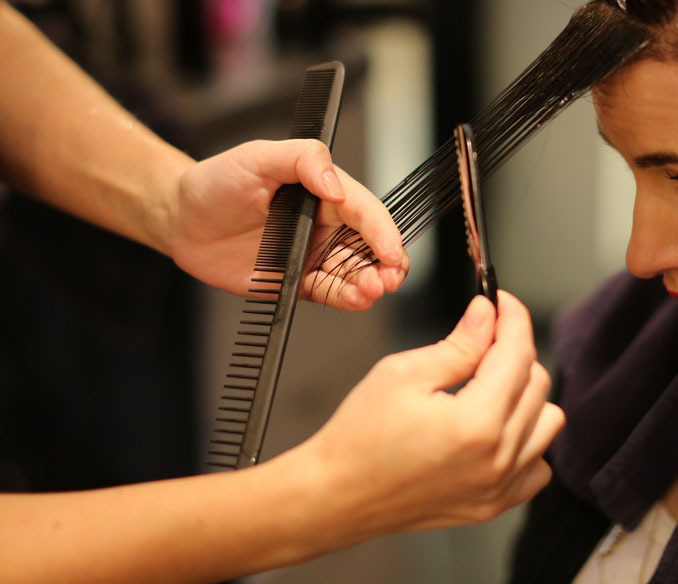 A shampoo and conditioning service precede a long-lasting luxury blowout leaving hair soft to the touch and full of volume, all achieved by expert techniques. 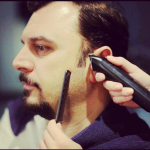 Our talented stylists will consult and craft the perfect cut that compliments your face shape, style and grooming goals. 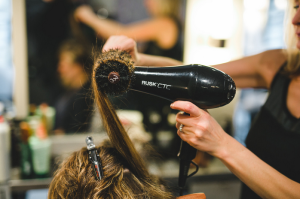 Allow our stylists create the perfect take home style.